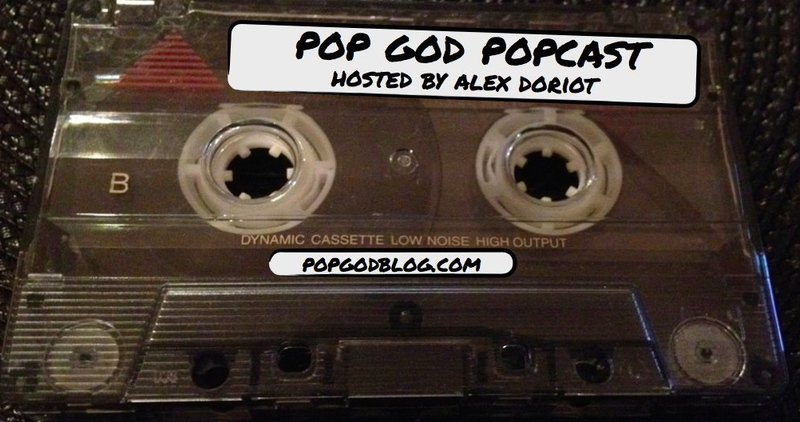 The POP GOD POPCast is a podcast interview series highlighting the lives of people seeking God in the present tense in unique in exciting ways. In each episode Alex Doriot interviews those whose lives intersect with the church and pop culture about their story, their faith, and the pop culture that inspires them. If you have a suggestion for someone to be featured on the POPcast, leave a comment or send an email to adoriot@gmail.com. This week’s guest is Marc Mero. Marc is a former professional wrestling superstar, touring the world for WWE, WCW and TNA. Today he’s touring the world as a highly in demand inspirational speaker touching the lives of students about the topics of bullying, drug use and faith through his Champion Of Choices program. Marc shares openly about how he hit rock bottom through a series of devastating events in his life and how he made a choice to see God through the pain. He also talks openly about how the tragic turn of events in his friend Chris Benoit’s life challenged him to start reaching out to students. Marc is bringing his story across the southeast this month including a special event at Mount Paran Church in Marietta, GA on January 30 at 7 PM. It’s free, open to the public, and is an event that can change a child’s life. Listen to this podcast preview then make plans to go hear Marc’s incredible testimony in full. Subscribe to this podcast on iTunes, rate it, leave a comment, listen to all the other episodes, share it on Twitter and Facebook and anywhere else. Episode 1: Clay Bagby, Young Life Augusta Area Director.